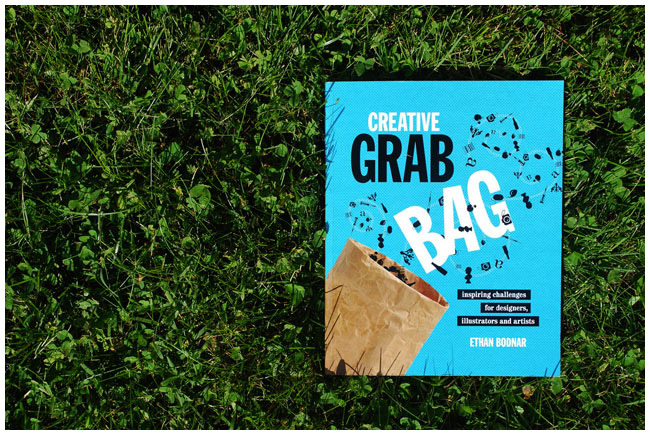 I was asked to participate in a book called Creative Grab Bag. The premise of the book is to get a bunch of creative people together and assign each one a task. The catch is that the task is outside each persons area of expertise. 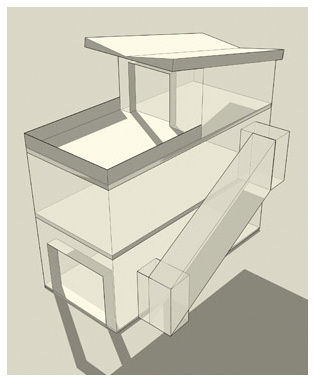 I got assigned the task of designing a building. 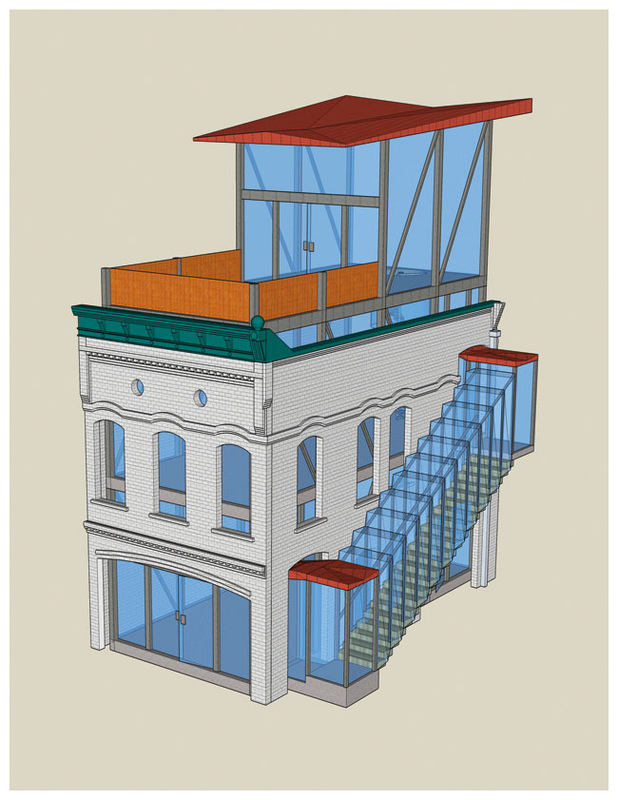 The building I ended up designing was based on an existing structure, the old Greensboro Hotel in Greensboro, Alabama. 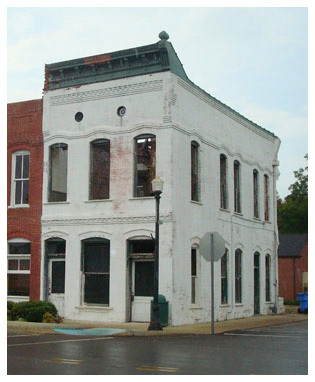 It is a vacant building that we talked about and looked at when I was living in Alabama for Project M in 2007. With the Rural Studio architecture program in that area drawing in tourists we thought it would be a neat idea to rehab the old hotel into a new boutique bed and breakfast. Once I decided that was going to be my project I got John Bielenberg to send me some photos and I got to work. Now I did take some drafting classes in high school and spent a semester interning part time for a architecture firm, however it had been years since I had touched a copy of AutoCAD, and really how interesting would floor plans be in a book like this? So I downloaded Google Sketchup and started trying to make my building. It was a little rough at first (as you can see below), but in about 2 days I got pretty good at it. I ended up modeling the final building during a flight from San Francisco to Austin.